"Careless Talk," is a little ditty about gossip, no doubt inspired by the many tabloid articles that appeared about Billy and Christie Brinkley at the time. The gossip surrounding Billy and Christie's romance was overwhelming, a topic Billy again covered in 1989's "That's Not Her Style." 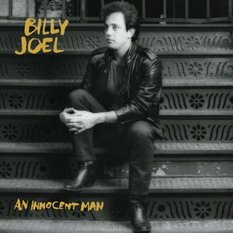 Billy sounds much like Sam Cooke and his smooth baritone ("What Wonderful World" and "You Send Me") whom Billy was probably trying to emulate in the song. 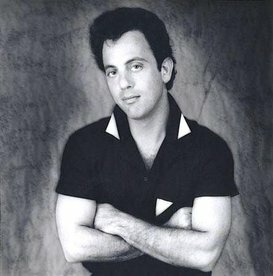 The song is a pleasant little tune and the B-side to "Uptown Girl," which made a lot of sense. "Let them stand where they fall, they don't know us at all." "There are secrets I'll never tell . . . "
"Careless Talk" was the B-side to "Uptown Girl." Sam Cooke "What A Wonderful World"